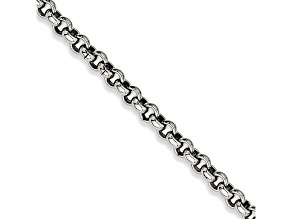 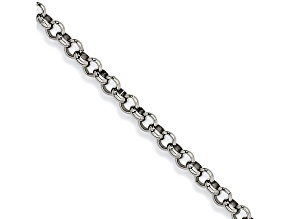 The distinguishing feature of the rolo chain style is that all of the links are exactly the same, and they are set in an alternating pattern. 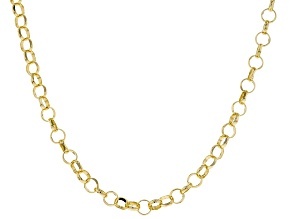 Oftentimes, rolo chains contain links in the shape of circles, but this is not always the case. 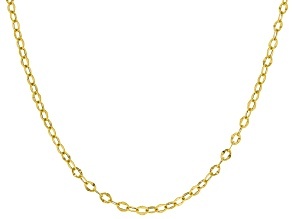 A similar style, known as the box chain or briolette chain, employs a similar linking technique. 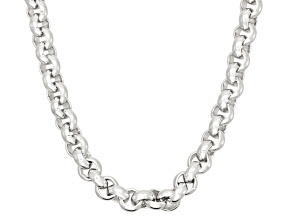 What makes the box chain unique, though, is that its links form a box-like appearance when stung together. 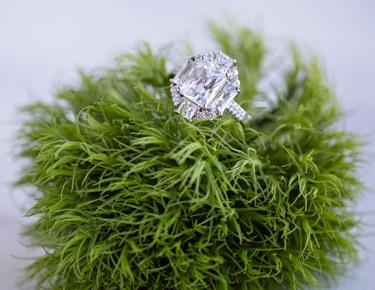 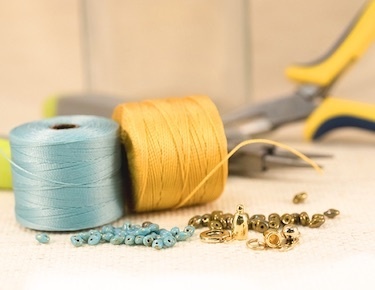 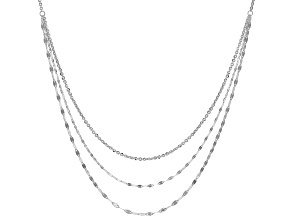 If you are looking for a more intricate look, you may want to explore rope chains or snake chains. Rope chains contain several interlocking layers of links that create the appearance of two strands being twisted around one another. 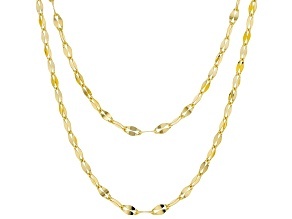 The snake chain consists of very tight links that form a zig-zag pattern, not unlike its namesake. 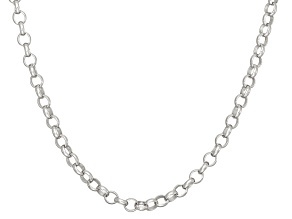 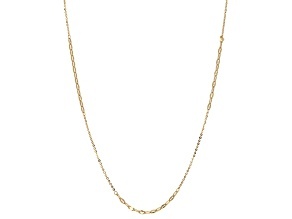 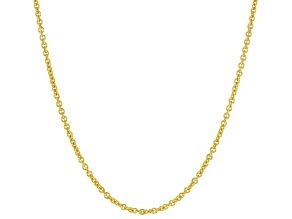 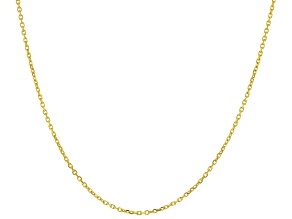 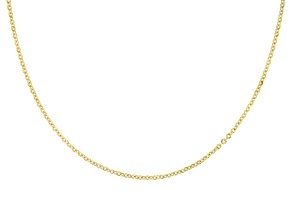 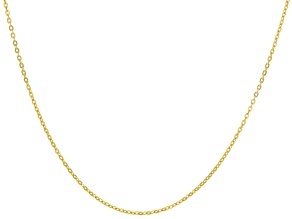 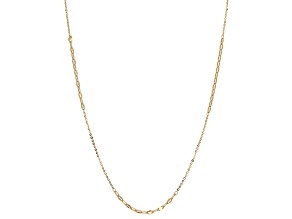 If that all sounds a bit much for your look, you can't go wrong with the simple, elegant lines of a rolo chain necklace. 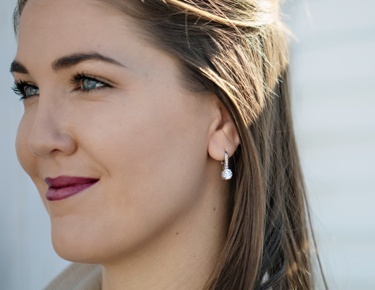 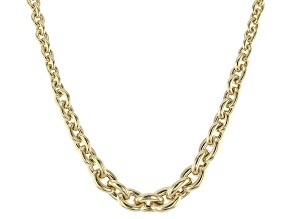 Once you have settled on a rolo chain as the perfect accent piece for your outfit, there are several other factors to consider. First, there are a number of different materials to consider when choosing a rolo chain necklace. 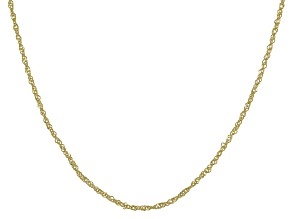 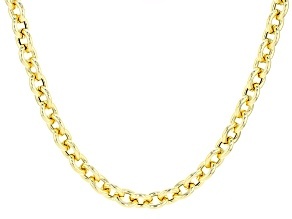 Rolo chain necklaces are available in gold, silver, steel, copper and more. 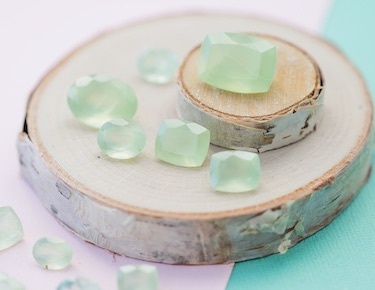 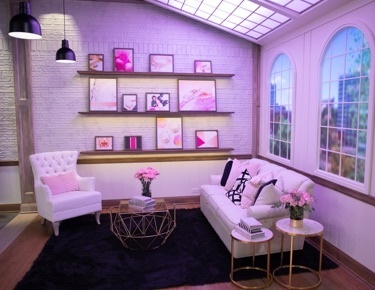 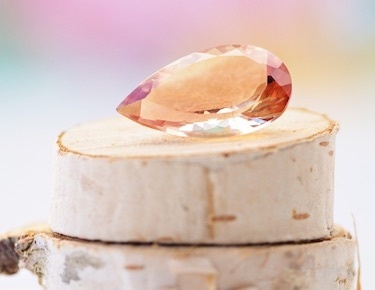 You will also want to select a diameter that fits both with your personality and your desired look. 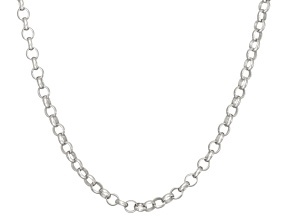 Smaller diameter rolo chains can appear particularly delicate, while larger diameters make a strong statement. 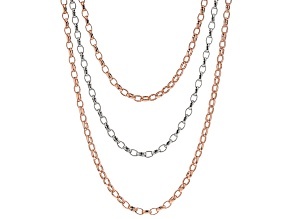 Finally, some people like to stack a number of rolo chain necklaces together for a bold look. 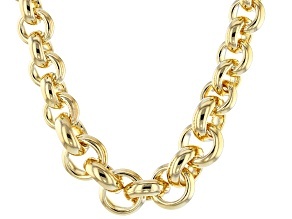 Is that for you or would you prefer a single chain? 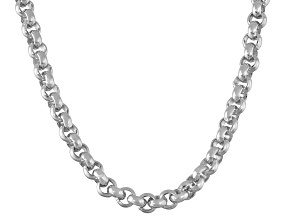 No matter which way you take your rolo chain necklace, you can be sure the clean lines and sharp look will be appreciated.